Mike Wethington has a proven track record of building profitable, high growth businesses. Mike has a breadth of industry experience ranging from start-ups and emerging growth companies to large multinational corporations in the automotive, banking, computer, financial services, insurance, retail, and telecommunications industries. He is highly effective in evaluating talent to developing highly effective, rapid growth organizations. 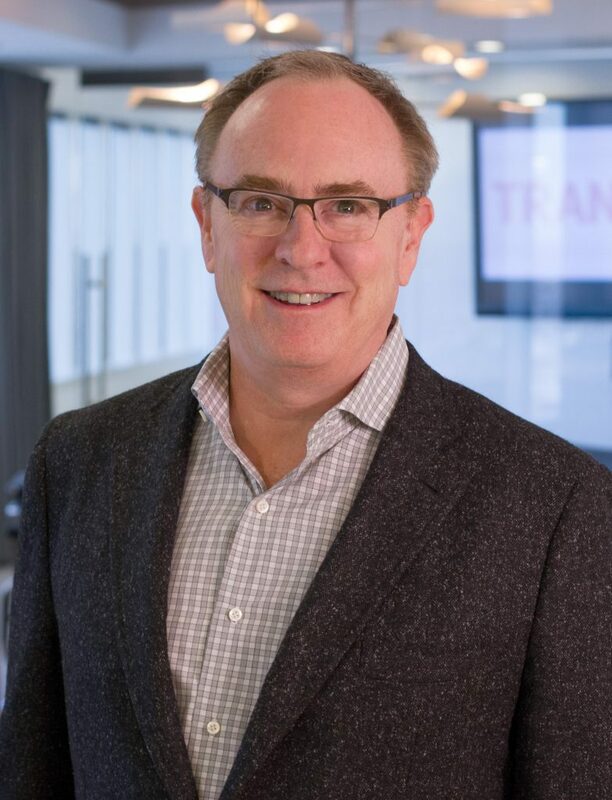 In addition to leading Outsell, Mike is managing partner of SynetVentures, a Minneapolis-based venture capital firm focused on bringing proven business systems and a network of experienced professionals to take innovative business opportunities to the next level. Mike also serves on the Board of Directors of several emerging organizations and is a former Regent of St. John’s University. Mike was honored as a finalist for the 2012 Ernst & Young Entrepreneur of the Year Awards in the Upper Midwest.